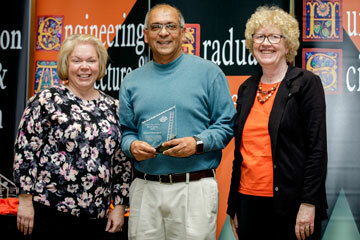 Dr. Wayne Thomas was presented the inaugural Don Herrmann Distinguished Accounting Ph.D. 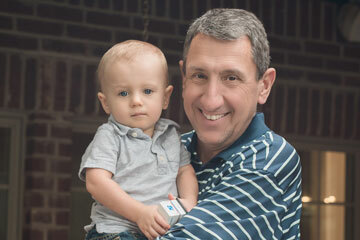 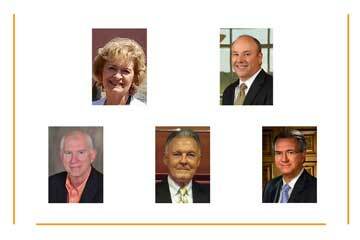 Alumni Award April 11 by the Oklahoma State University School of Accounting. 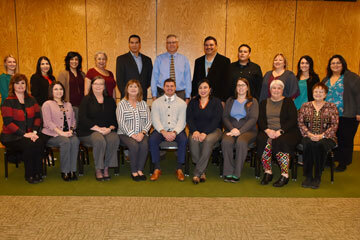 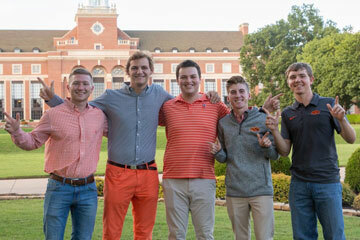 Oklahoma State University’s School of Accounting will honor five outstanding alumni and friends of the department during the 2019 Wilton T. Anderson Hall of Fame and Awards Banquet April 18 at the ConocoPhillips OSU Alumni Center. 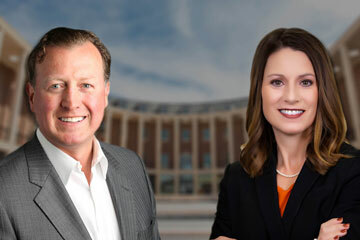 A pair of Spears School of Business alumni – Joseph Eastin of Dallas and Jennifer M. Grigsby of Edmond – will be among five Oklahoma State University graduates who are being inducted into the OSU Hall of Fame. 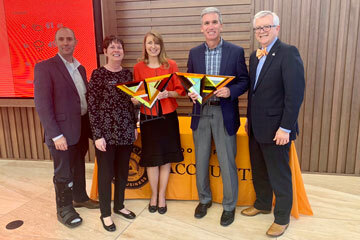 Recognizing his many contributions to OSU and the business school, Dan Gilliam will be inducted into the Spears School of Business Hall of Fame during a ceremony set for Oct. 5 at the ConocoPhillips OSU Alumni Center.